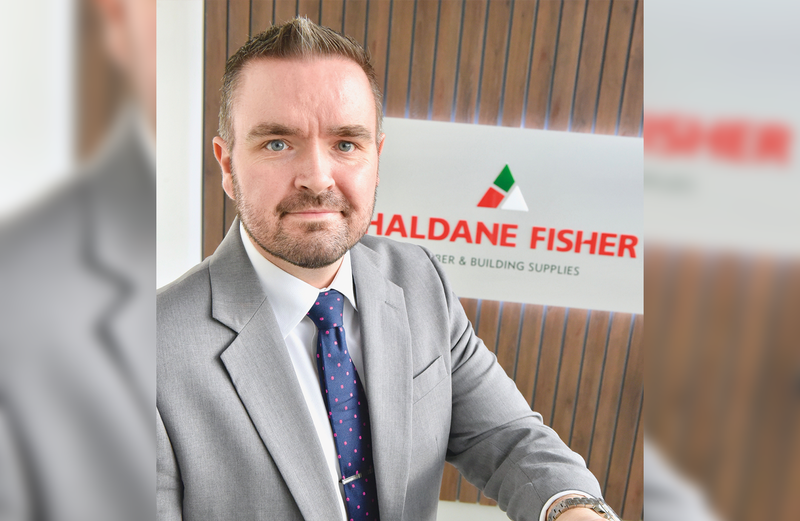 Haldane Fisher is a company that successfully looks forward and plans ahead and in new Sales Director, Jonathan McFarlane, they have someone who shares that philosophy. Jonathan joined the company in January and hasn’t taken long to assess the many strengths the company has. 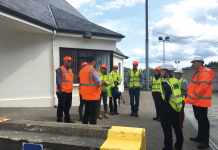 “Our industry is constantly evolving and Haldane Fisher has proven over the years that it is able to react successfully to customer needs,” he said. “I enjoy planning ahead and setting a strategic direction with a targeted approach, that will form part of the overall Group’s future. I am delighted to be part of this at Haldane Fisher. Words like team, objectives and focus permeate the conversation with Jonathan and he is looking forward to applying his past industry experience at Haldane Fisher. Moving from AkzoNobel, where he was Regional Business Manager, Jonathan has also held positions at IKEA, where he helped launch the iconic brand into the Irish marketplace, and B&Q, where he was responsible for driving forward the company’s Trade Point offering at a time when the company dominated the local market. Jonathan is clear that by focusing on a colleague’s ultimate potential creates its own success. David Haldane, Managing Director of Haldane Fisher in Northern Ireland, said that Jonathan’s appointment was part of the company’s forward-thinking outlook. “We have a long-term strategy for growth through continuous improvement and this has been successful in recent years,” he explained. “The hugely successful launches of Plumbmaster and Bathline as well as the acquisition of Robert Dickie and Sons Ltd and Key Hardware are part of that strategy but central to all this has been appointments in key positions to help drive this growth forward.